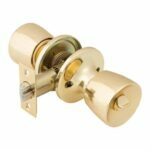 Replacing an old cylindrical door knob with a new one is an easy job when you know how. 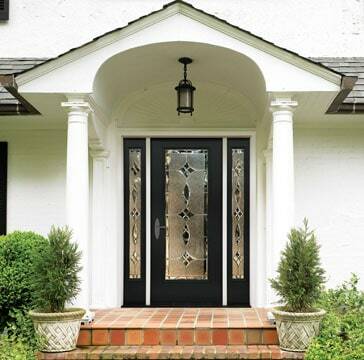 Be sure to choose a replacement that fits the existing holes in the door. 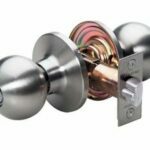 Step-by-step expert advice on how to replace a doorknob, from removing the old door knob to installing the new one, and installing a security deadbolt. Release the existing knob by pushing a screwdriver into a lot in the shank. 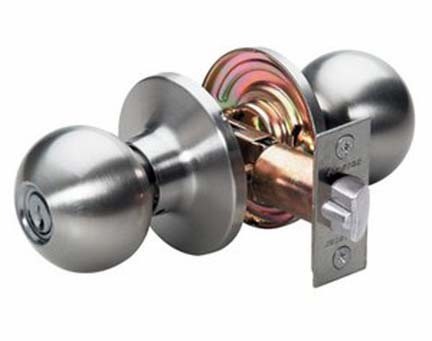 To replace a doorknob, first remove the old knob by releasing the shank button with a small screwdriver as shown in the illustration at right. 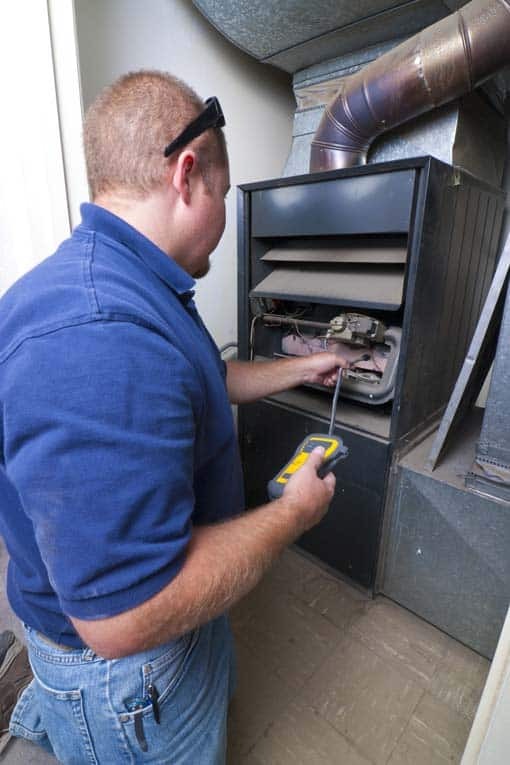 Then remove the mounting plate as shown in the bottom illustration—to do this, you usually have to unscrew one or two screws that hold it to the cylinder. Next, unscrew and remove the latch assembly from the edge of the door. 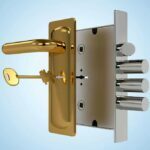 Once you pull out the latch mechanism, you’ll be able to remove the remaining knob and lock cylinder. Remove the doorknob’s mounting plate. 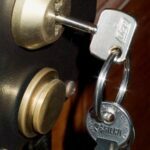 A deadbolt adds an extra measure of security to an exterior door. To install the new lockset, just reverse the process. 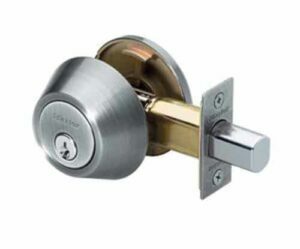 A relatively easy repair for a door that doesn’t lock securely enough is to install a new deadbolt. 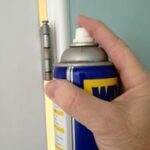 To do this, you drill two new holes in the door—one in the face for the lock’s body and one in the edge to accommodate the bolt. 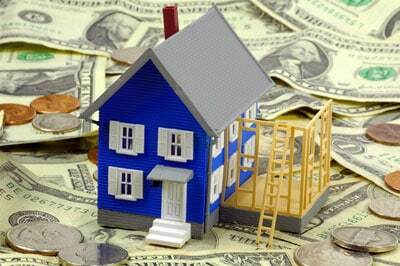 For drilling the large hole in the face of the door, you’ll need a hole saw made for installing a door knob. Deadbolts are packaged with templates that show the exact placement of holes to ensure a perfect fit.